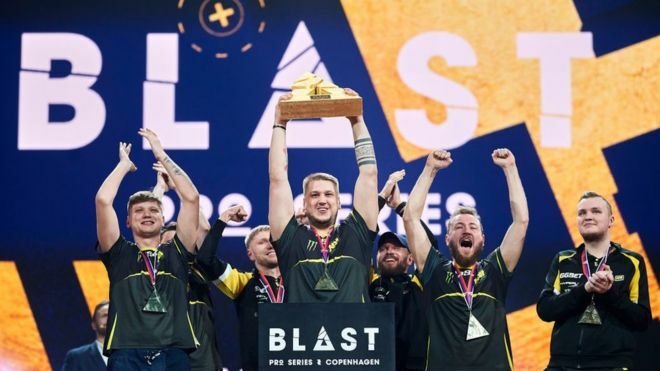 Ukrainian esports team Natus Vincere (NA’VI) gained victory in Counter-Strike at Blast Pro Series Copenhagen 2018. 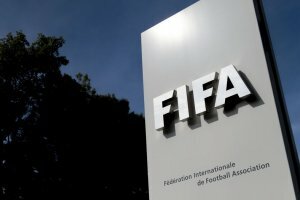 The team will get $125,000 of the international tournament’s prize fund, BBC Ukraine reports. 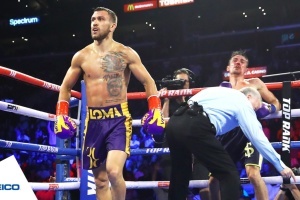 As part of the tournament, Ukrainian team lost only one match. Ukrainians defeated the Ninjas in Pajamas team from Sweden in the finals. 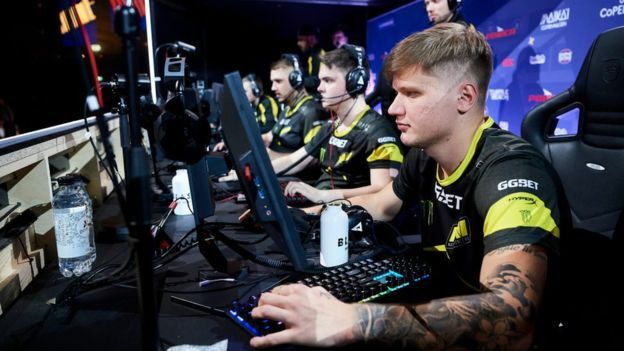 In addition, NA’VI player Oleksandr "s1mple" Kostylev was recognized as the most valuable player of the tournament according to Blast and HLTV. 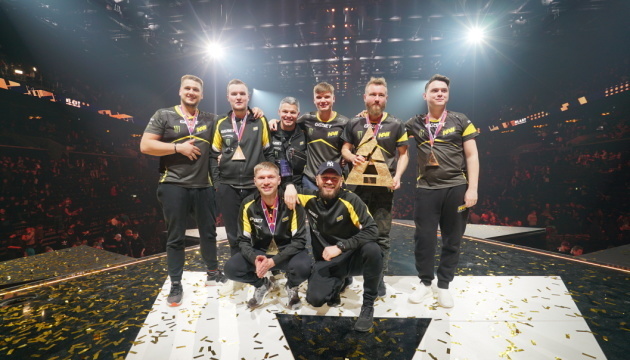 The Natus Vincere team unites cyber athletes in such game disciplines as Dota 2, Counter-Strike, FIFA, PUBG, League of Legends. In 2011, NA’VI won a one million dollar prize in Dota 2.